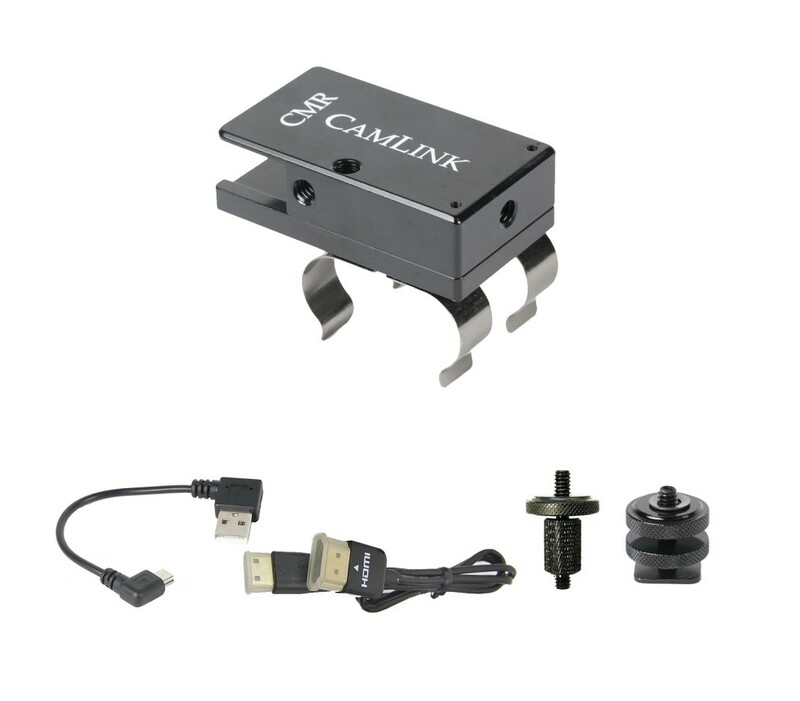 The CamLink TX Backbone is anodized aluminum construction with chrome plated battery clips. The clips can be used with USB batteries like the Anker 5600 mAh for typically 6 1/2 hours of operation with the Radian Pro or MC transmitter. One clip can be moved to accept larger batteries like the Anker 8400 mAh for about 9 1/2 hours of operation. A supplied hot shoe adapter and 1/4-20 thumb stud can be used for mounting to camera or rig. The adaptor block can also be attached to provide a thru hole mount. 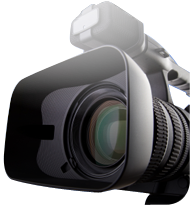 Note the TX Backbone comes with a 12 inch thin HDMI to mini HDMI cable for DSLRs and video cameras that have the mini HDMI connector.